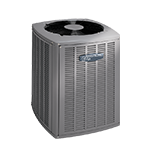 At Olson Comfort Services we're dedicated to creating long-term relationships with our clients by providing top quality heat pump services. 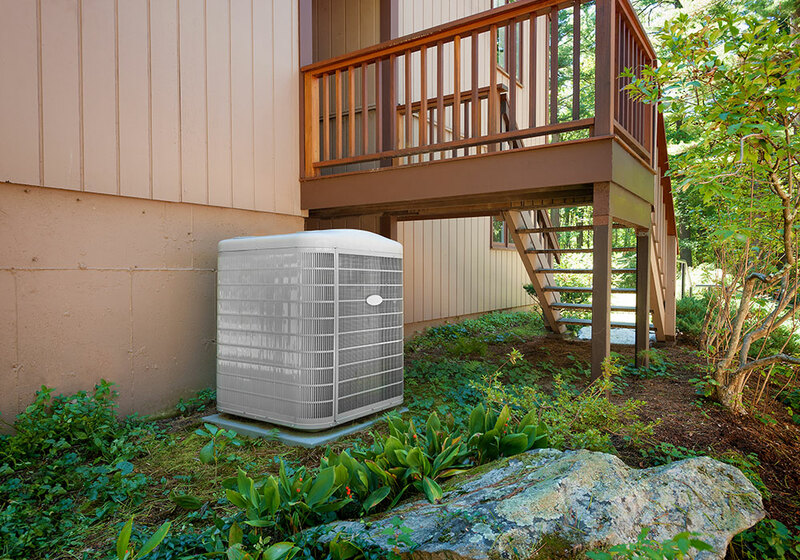 Whether your heat pump service needs are big or small, light-commercial or residential, you can count on Olson Comfort Services for excellence in every project we undertake. 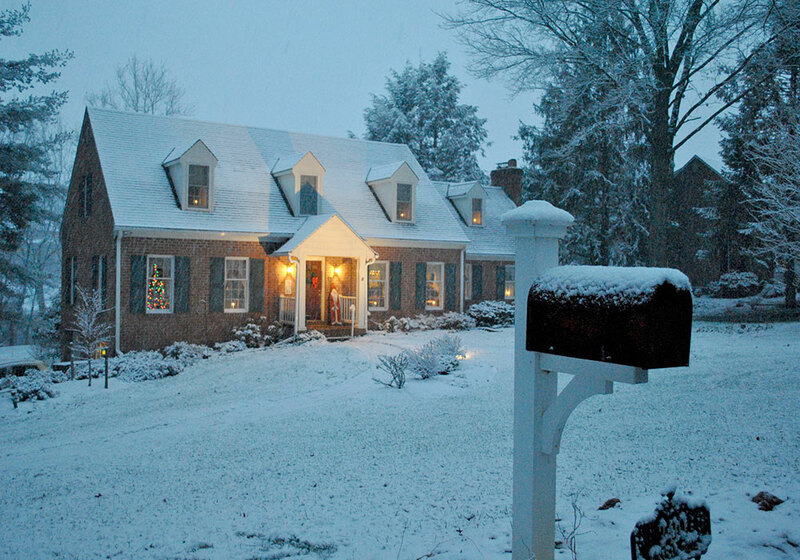 We can take care of any heat pump maintenance, repair, and installation. 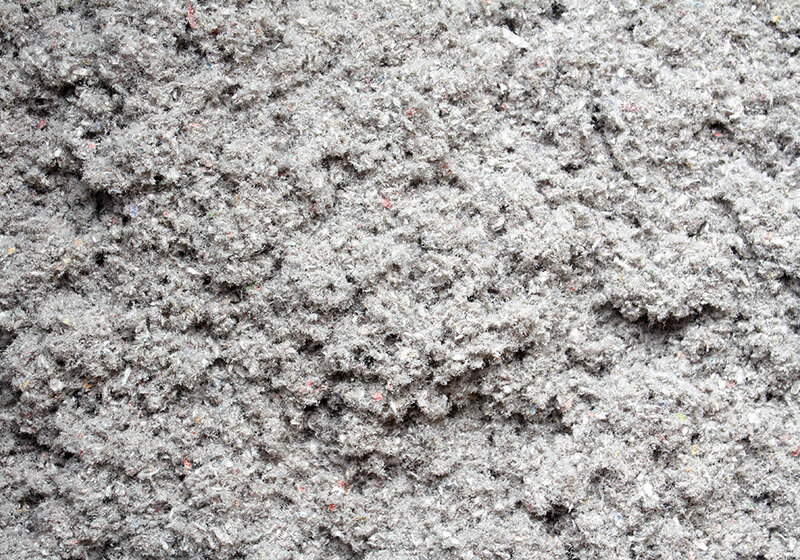 For more information or to get an estimate, contact us today. 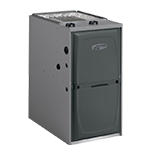 Pro Series™ Systems Pair this model with a Pro Series™ variable speed furnace and a Comfort Sync thermostat, for optimum performance. 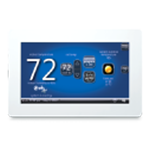 With the Pro Series, you’re in control of every aspect of your home’s climate, as well as your energy costs. Up to 20 SEER Efficiency Rating* SEER (Seasonal Energy Efficiency Ratio) rates the energy efficiency of your cooling equipment. The 20LX is up to twice as efficient as common legacy systems. The higher the SEER rating, the more efficiently your unit operates, saving you money on utility bills. 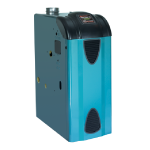 Up to 10 HSPF Efficiency Rating* HSPF (Heating Seasonal Performance Factor) rates the energy efficiency of your heat pump. The higher the HSPF rating, the more efficiently your unit operates, saving you money on utility bills. MHT™ Technology Armstrong Air coils feature rifled tubing to enhance refrigerant flow, while lanced coil fins increase surface contact between metal and air for maximum heat transfer and efficiency. 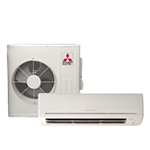 Up to 8.5 HSPF Efficiency Rating* HSPF (Heating Seasonal Performance Factor) rates the energy efficiency of your heat pump. 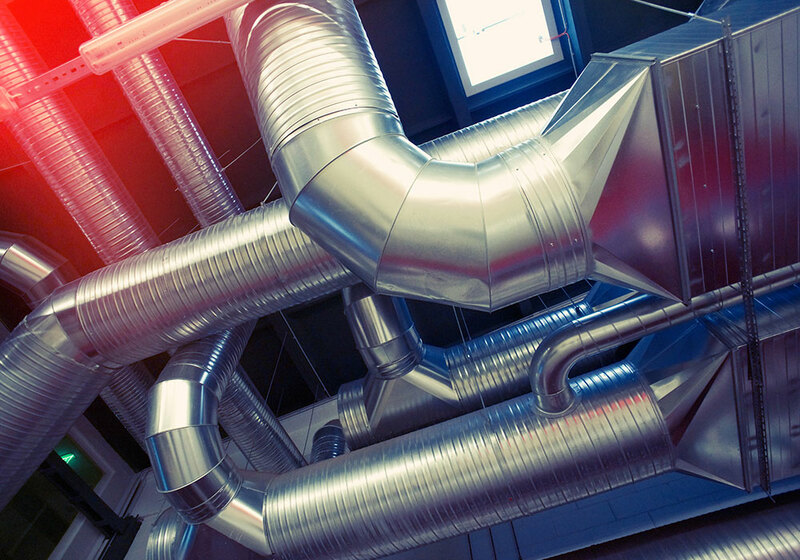 The higher the HSPF rating, the more efficiently your unit operates, saving you money on utility bills. Up to 15 SEER Efficiency Rating* SEER (Seasonal Energy Efficiency Ratio) rates the energy efficiency of your cooling equipment. The higher the SEER rating, the more efficiently your unit operates, saving you money on utility bills.